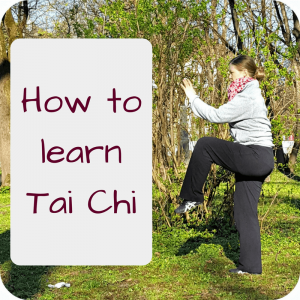 This entry was posted in Taijiquan and tagged learn, outdoor, practice, Tai Chi for beginners, Taijiquan, World Tai Chi Day on 2017-03 by Angelika Fritz. 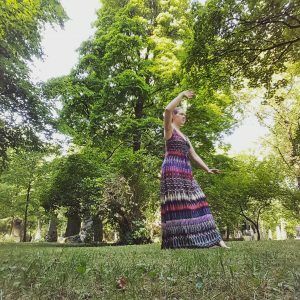 This entry was posted in Blogs & People and tagged interview, outdoor, Qi Gong, Taijiquan, World Tai Chi Day on 2017-01 by Angelika Fritz. 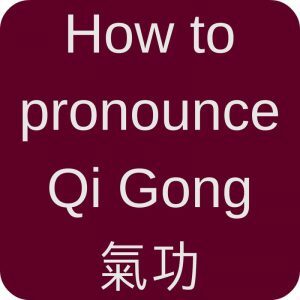 Imagine this: on the last Saturday in April, wherever you live, there will be people practicing Tai Chi and Qi Gong from 10-12 local time. So in 2018 World Tai Chi Day will be on April 28th. 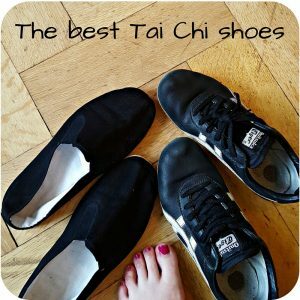 This entry was posted in Blogs & People and tagged practice, Qi Gong, Taijiquan, World Tai Chi Day on 2016-02 by Angelika Fritz.